Kelly talks to Jamie Merisotis who runs one of the largest private foundations in the United States that is committed to making opportunities for learning beyond high school available to all. His book, “America Needs Talent,” tells us why that is a vital cause for all Americans. Read further for this week’s Rule of Three. 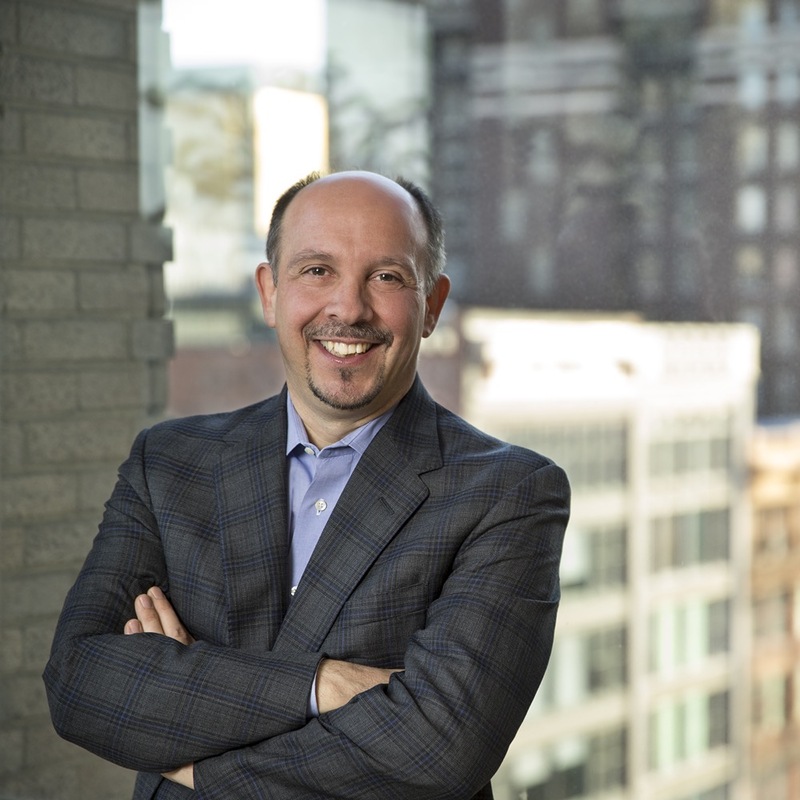 This week we talked to Jamie Merisotis, President & CEO Lumina Foundation. Why is education so important right now? You write that immigration is vital to our talent needs in the United States. “We need to treat immigration as a sort of balancing part of our talent paradigm. In other words, we should continue to obviously develop and grow our own talent, but immigration adds tremendous value. It brings new ideas, new perspectives, new opportunities to our country. And to treat immigration as a problem for our country rather than as adding value, I think, is really an Un-American idea.